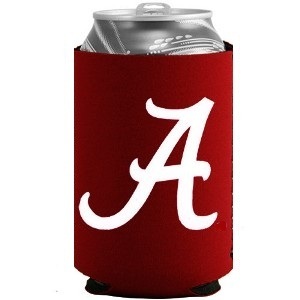 These blank collapsible SEWN CAN COOLERS are made from “scuba material”. Scuba material is a basically a synthetic neoprene, scuba material is more receptive to heat transfer vinyl than actual neoprene. 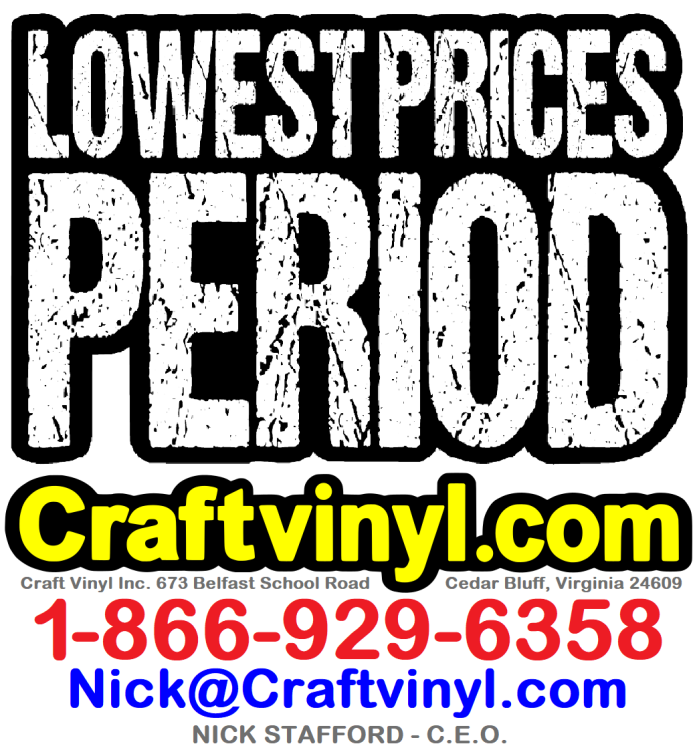 You can use any of our heat transfer vinyl (t-shirt vinyl) to personalize these CAN COOLERS. 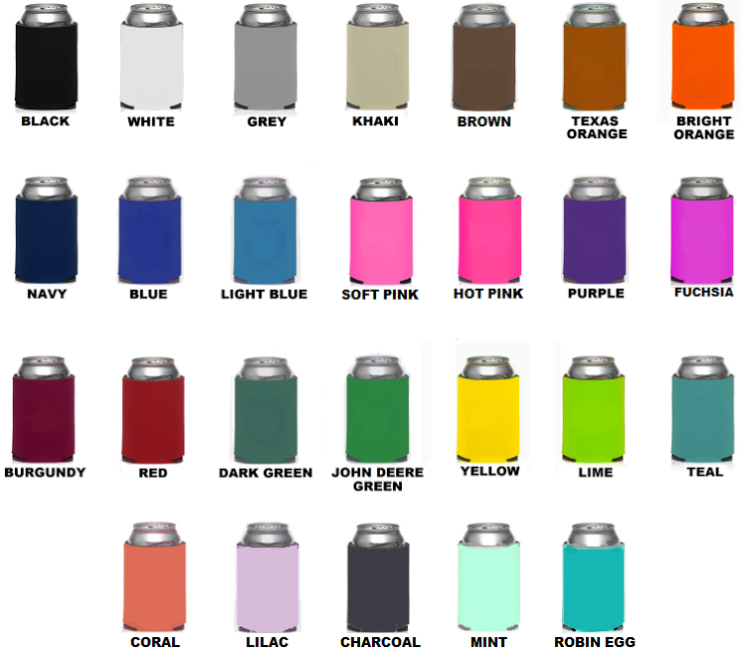 These blank patterned CAN COOLERS are made from “scuba material”. Scuba material is a basically a synthetic neoprene, scuba material is more receptive to heat transfer vinyl than actual neoprene. 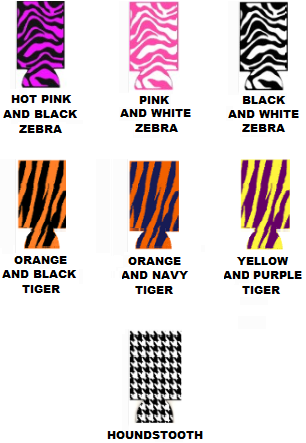 You can use any of our heat transfer vinyl (t-shirt vinyl) to personalize these CAN COOLERS.